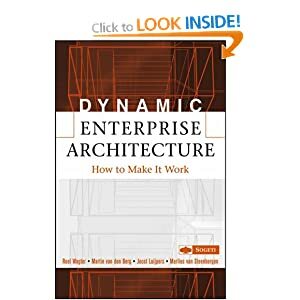 How would you describe the difference between Enterprise Architecture and Business Architecture, or do you see them as essentially the same thing? 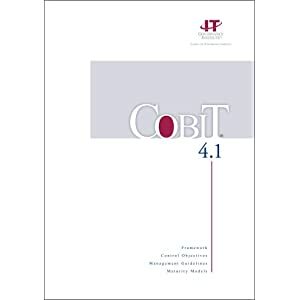 I see Business Architecture as the practice that explicitly links Strategy to implementation, via process optimisation, functional design, information management and organisational design. 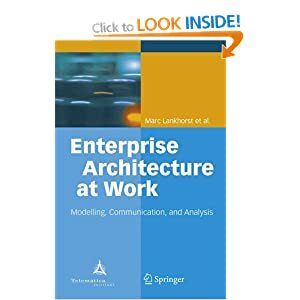 Everything you detail as Enterprise Architecture falls into that space too. 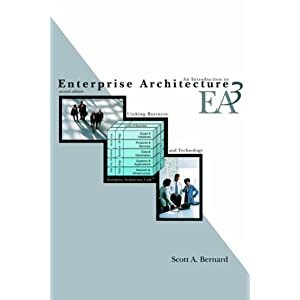 Enterprise Architecture addresses the architecture of the whole enterprise (i.e. 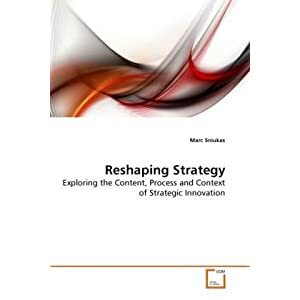 an organisation and it’s whole environment, including customers, partners, suppliers and other external stakeholders) from a strategic planning, business transformation perspective. Business Architecture is one of the first sub-domains of Enterprise Architecture and addresses the specific architecture of the organisation in terms of it’s Business Model, Products & Business Services, Organisation Units, Roles & Responsibilities, Business Functions, Operating Model, Business Events, Business Processes, Business Scenarios (representing Value Chains and Value Streams). 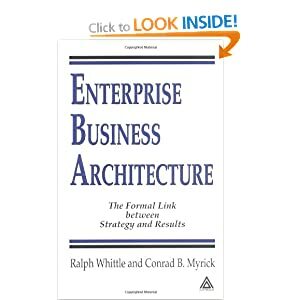 Enterprise Architecture as a whole links the Strategy for the future (goals, objectives, measures, principles, standards etc.) to a roadmap for implementation and execution of that strategy. Business Architecture links strategy to implementation in terms of the elements of Business Architecture (i.e. Products & Business Services, Organisation Units, Roles & Responsibilities, Business Functions, Business Events, Business Processes, Business Scenarios (representing Value Chains and Value Streams). 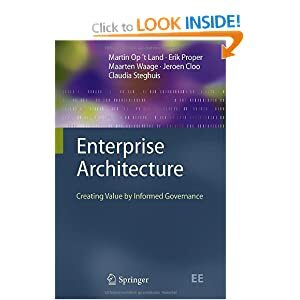 The other Enterprise Architecture domains also link strategy to implementation in terms of the elements of Information/Data Architecture, Application Architecture and Infrastructure Architecture respectively. 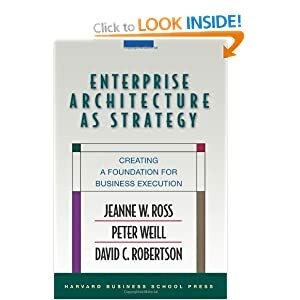 As well as the traditional 4 domains of Enterprise Architecture, I usually include a Strategy Domain that specifically deals with elements such as goals, objectives, measures, principles, standards, EA Architecture vision, EA roadmap initiatives, business capabilities, programmes, projects, EA roadmap etc. Adrian, thank you for the excellent post. I am looking forward to your subsequent posts. I particularly like the definitions you provided for the dimensions of EA. More and more we are facing compliance and policy introduction that impacts the whole enterprise. EA can be the unifying practise that helps us understand and respond to these changes. Excellent article! 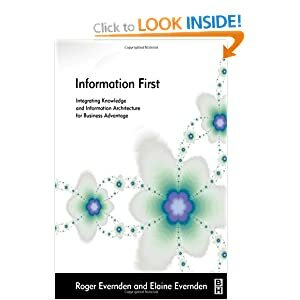 You referred that the Enterprise Architecture is focused on the strategic planning. 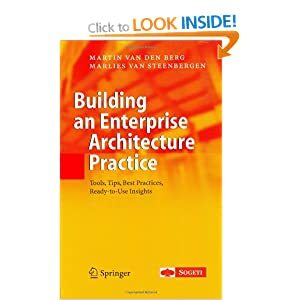 I am just wondering that how the Enterprise Architecture can support the business strategy? Excellent article – will be following your future posts on EA! I love reading through a post that will make people think. Also, thank you for allowing me to comment! Hi Adrian, this is an excellent article of EA and is the one I like best so far. I stumbled upon EA only recently as I am planning a career change in a year or 2. 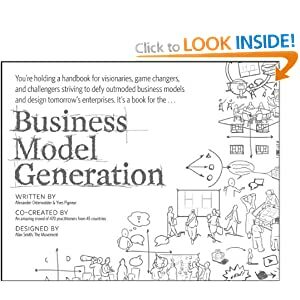 I have been looking for a clear explanation of EA to confirm my understanding as I was thinking whether I should be looking at Business Architecture instead. What you described about the EA dimensions are what my mentor told me I should be doing but did not spell out that it is EA (he is a business consultant and EA is an emerging position so I don’t blame him for not knowing :-) ). 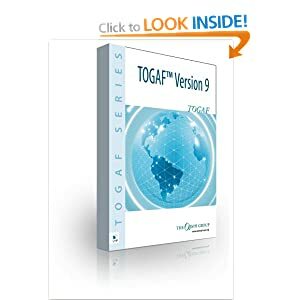 I was wondering if you would be kind enough to share with me the path towards being an EA (the recommended training, certifications, knowledge and skills, etc I should develop and obtain). 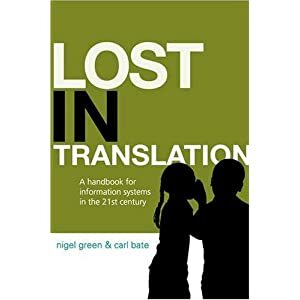 I have been in an IT operation and support role over the last decade with no deep technical skills and about 5 years as a team manager. I came out of this IT support role when I joined an MNC as one of their PMs managing an IT infrastructure project. Your advise would be must appreciated. Excellent point. EA helps provide a complete view of the organization, inside and out, so you know exactly how the pieces work together. It’s so important for enterprises. 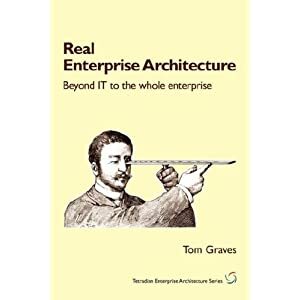 This is a good post, however I have never come across an organisation where the business think that this is what Enterprise Architects do. Usually the execs who have come up from the business side see the enterprise strategy formulation as their job and the Enterprise Architect as an IT guy that you need to have because other organisations have one. Given that most EAs come from an IT background, why would they be trusted to formulate strategy for the whole of an organisation? 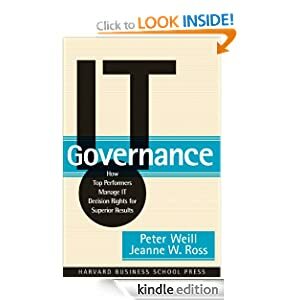 In my experience what EAs actually do is answer questions for the Execs and formulate IT governance and IT strategy. 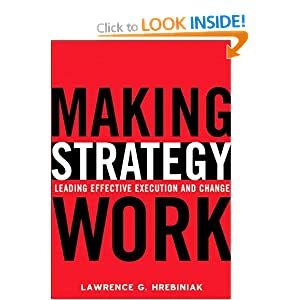 I think the EA role may have a limited life, as sooner or later there will be a mind shift where organisations don’t see IT as a separate concern, at which point all execs will be required to understand IT and will be responsible for defining strategy not just for all the areas outside of IT but also IT strategy too.